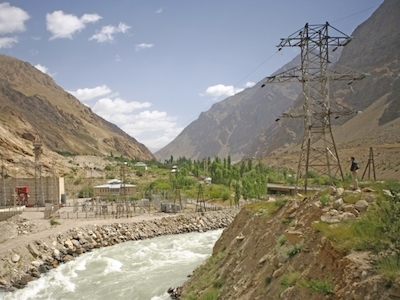 The goal of the project is the further rehabilitation the infrastructure of water supply and wastewater in Khorog, carried out within the framework of the European Bank for Reconstruction and Development project on the rehabilitation of water supply in the Northern regions of Tajikistan, launched in 2010. 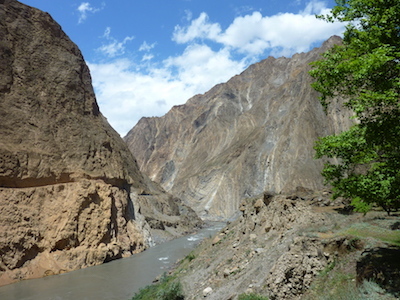 At present, with the support of the Bank's Integrated Approach to water projects in Tajikistan, the water sector of the republic is undergoing significant structural changes. The task of the Consultant (GMCS), which started the contract at the end of 2016, is to provide consulting services to ensure and support the implementation of the project, including control over the implementation of construction and supply contracts. Having extensive experience in water management and having a team of highly qualified specialists, GMCS can guarantee a high level of project implementation. This will lead to an improvement of the water supply and wastewater infrastructure in the city of Khorog, thereby improving the quality of drinking water and wastewater treatment. Implementation is in progress and resulting in significant improvements in water loss reduction and collection of payments for water rates, which in turn will improve the socio-economic and environmental situations in the region as a whole.